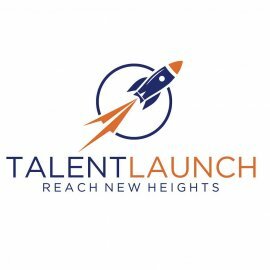 Independence, OH – January 17, 2012 – Alliance Staffing Solutions, a full-service recruitment agency with offices in Cuyahoga, Summit, Portage, Franklin and Lorain counties, has been named as one of Northeast Ohio’s fastest growing companies for the fourth time by the Weatherhead 100. The 2011 award honors local businesses with the highest rates of sales growth during the previous five years. The Weatherhead 100 was founded in 1987 to identify and recognize the top 100 fastest growing companies in Northeast Ohio on an annual basis. The Council of Smaller Enterprises (COSE), in partnership with Case Western Reserve University, manages the award selection process. To handle the increased client activity in 2011, Alliance expanded its own staff by adding 13 full-time positions—resulting in a 23 percent increase in employees. 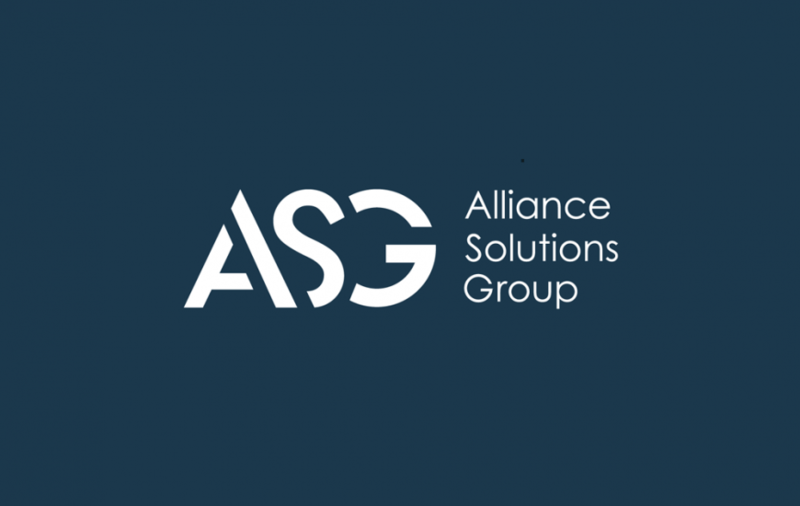 In addition, Alliance will open its newest office location in Elyria, Ohio in January, 2012 to help find qualified candidates for companies throughout Lorain County, especially in the manufacturing industry. 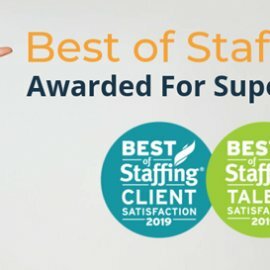 Alliance Staffing Solutions serves the broadest scope of industries among any staffing recruitment agency in Northeast Ohio, with seven specialized business units that give its customers single-source convenience across multiple specialties. 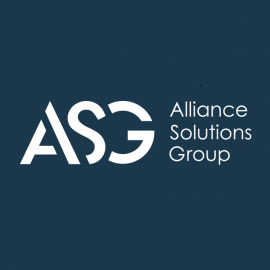 This deep experience within so many industry specialties allows Alliance to provide consistent, qualified placements that enhance organizational productivity for both small organizations as well as Fortune 500 customers.